Shares of Tata Motors rallied 10 per cent to Rs 198 apiece on the National Stock Exchange (NSE) in the intra-day trade on the back of heavy volumes after the company denied the reports of exploring options for Jaguar Land Rover Automotive Plc (JLR) including stake sale. According to Bloomberg report, Tata Group, India’s biggest conglomerate, is exploring strategic options for its Jaguar Land Rover Automotive Plc unit including a potential stake sale in the struggling luxury carmaker, people familiar with the matter said. 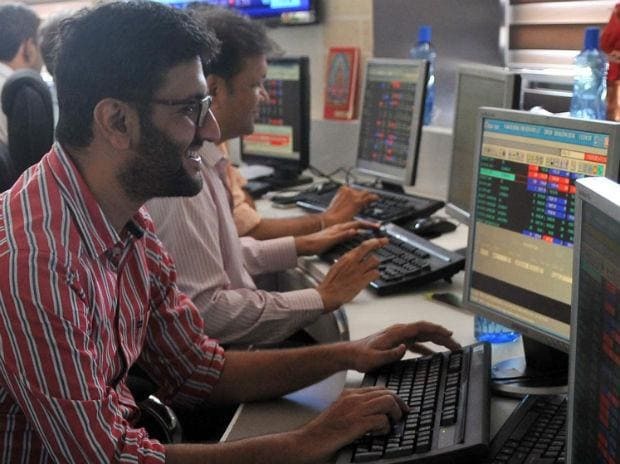 With today’s gain, the stock of Tata Motors has soared 53 per cent from its 52-week low Rs 129 touched on February 8, 2019, in the intra-day trade. The stock ended at Rs 193.40, up 7.27 per cent.